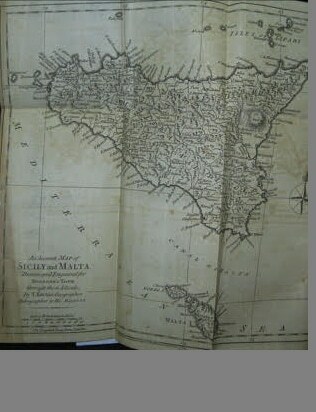 Format: Hardback, 2 volumes, including folding maps of Sicily and Malta. Binding: re-backed in modern cloth. 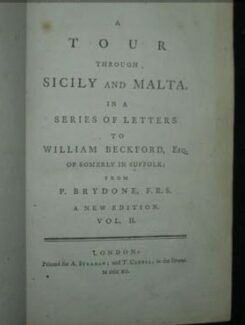 Printed in London for w.Strahan; and T. Cadell, in the Strand. 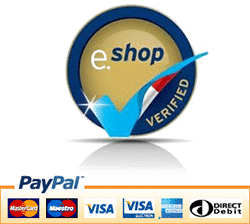 Brydone’s popular and highly collectible travel book. 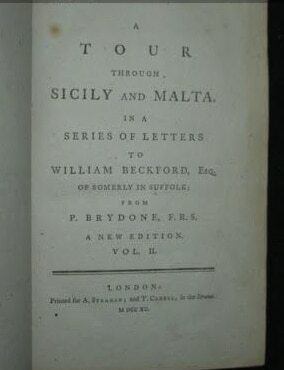 So popular was Brydone’s travel book that, following the publication of Brydone’s letters to William Beckford, Sicily became part of the Grand Tour and attracted numerous tourists. The work was first printed in English in 1773 and went through several editions and translations.